It's not Hermione, she's Muggle-born so how would her parents know about Gryffindor? None of these are 100% accurate. 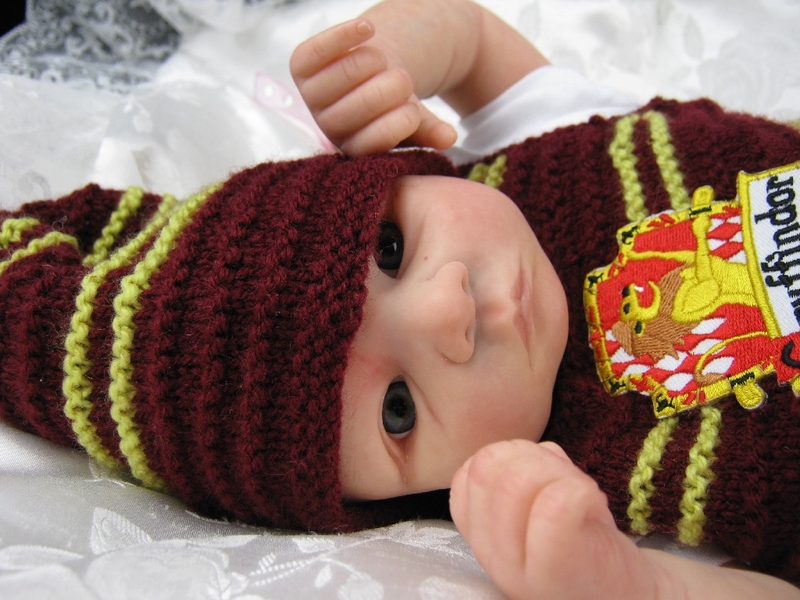 This one is either Hermione or Ginny.